Lightolier LyteProfile™ Collection Version B 6-Inch downlight light engine employs LED lamp that has color rendering index of 80 and color temperature of 3500K. This light engine uses innovative mid-flux LED design for eliminating pixelation and offering smooth even illumination with simplified thermal management. It supports recessed mounting for making installation easier. 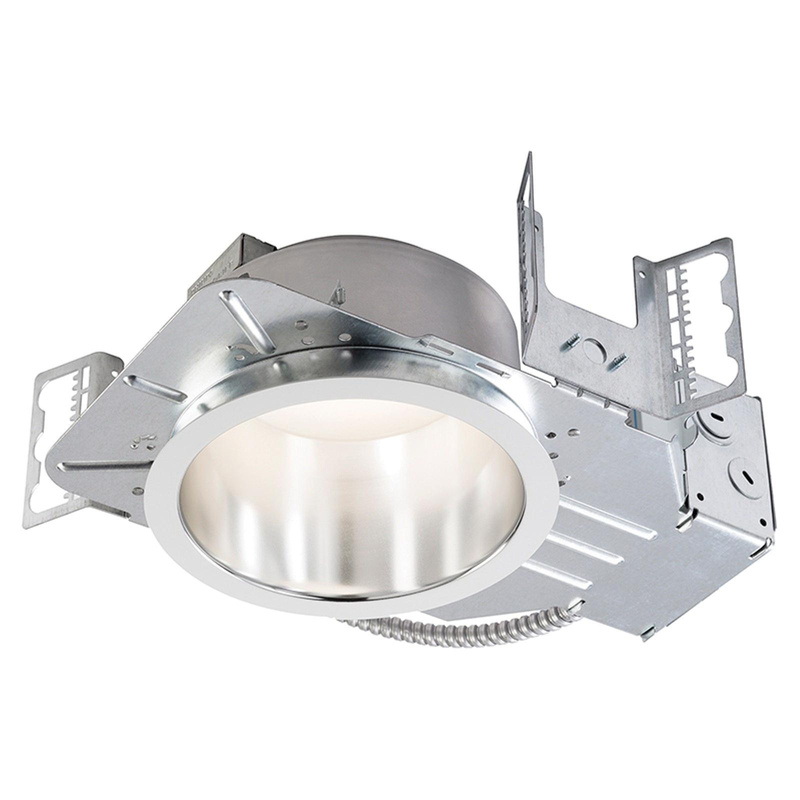 This round shape downlight light engine is perfect for use in commercial applications. Light engine is cULus listed and Energy Star certified.